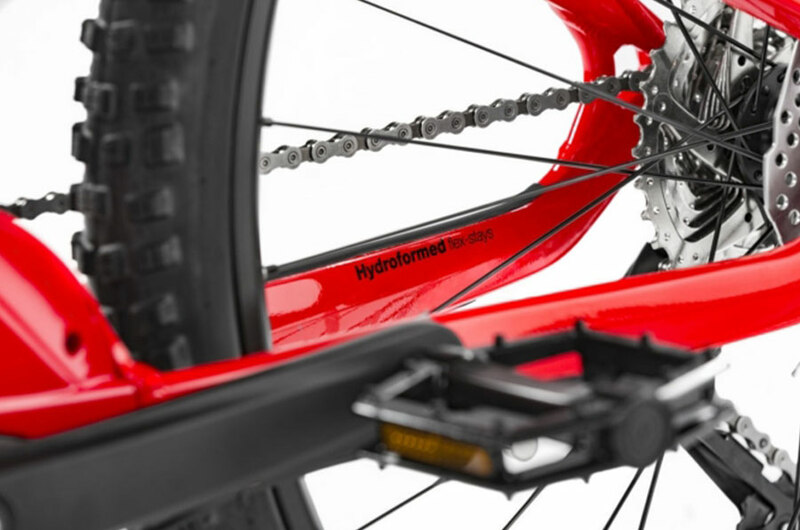 Super fun and easy to use for family rides, for riders from 8/10 years old! The Samedi 26 OFF is made for little ones! 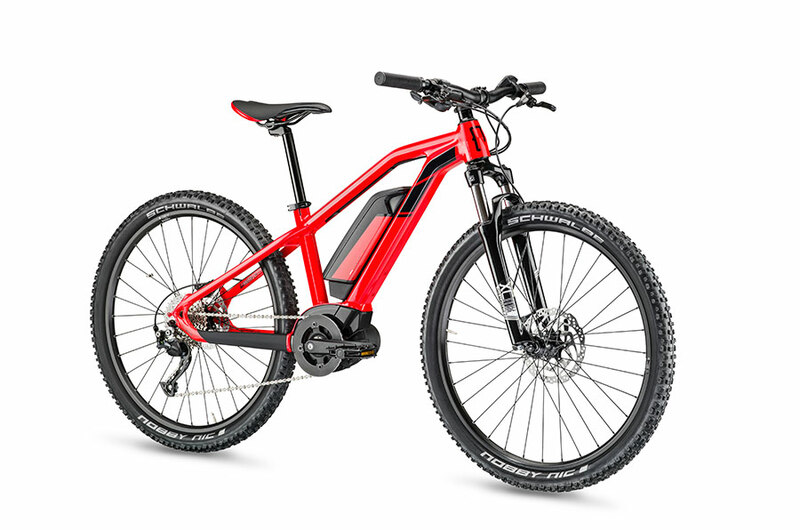 Its ultra-compact frame allows the youngest to access the eBike world (from approx. 1.35m size). 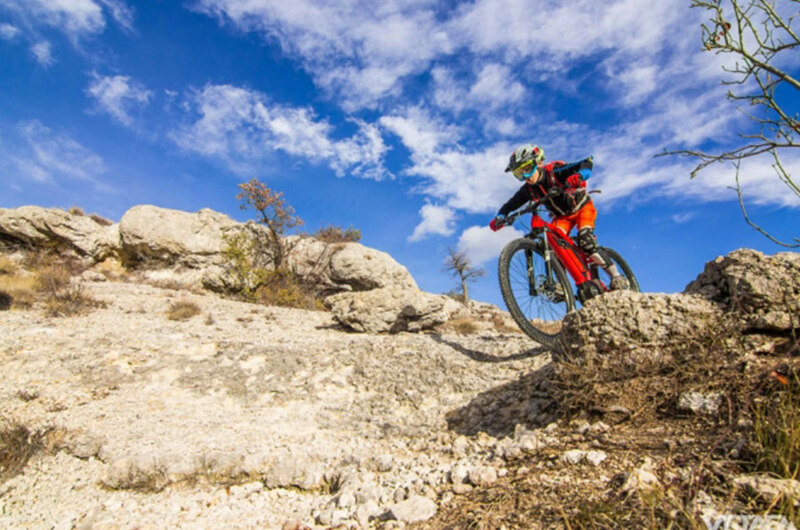 It’s the ideal way to get started and enjoy family rides! 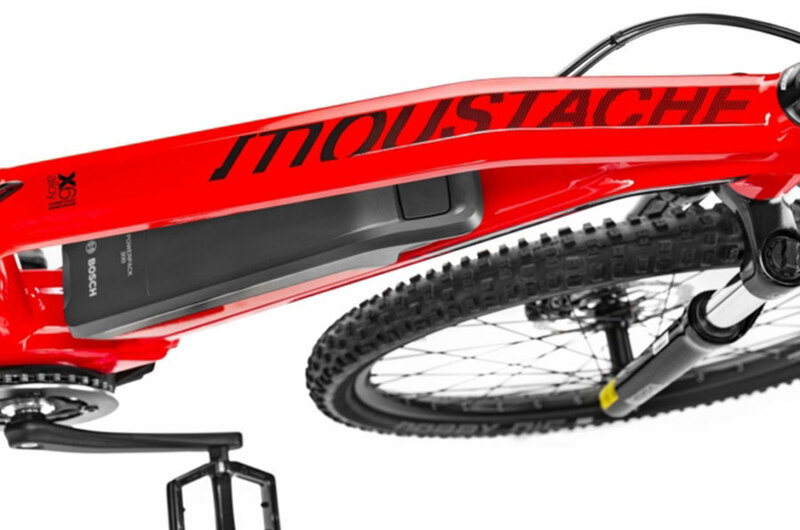 Though it’s smaller in scale it’s a true Moustache ebike with all the quality and feature you would expect. 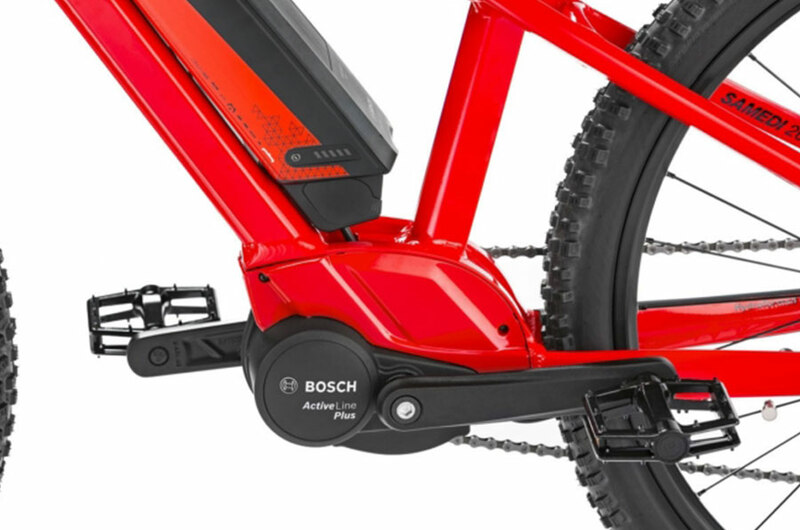 What a great start for your child’s electric cycling life! 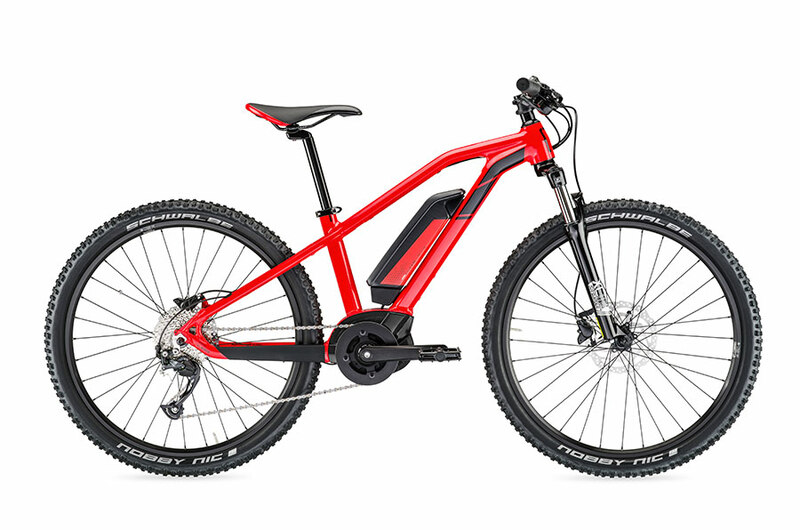 The small frame (35cm) and 26” wheels of the Samedi 26 OFF make it ideal for small riders (from 1.33m or 4’ 4” in the old money), who may not be ready for riding an ebike on the road but can enjoy all the benefits of an eMTB off road and fly up (and down) those hills along with the rest of the family. 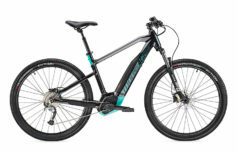 It’s got the latest motor from Bosch – the Active Plus – which is both light and quiet. 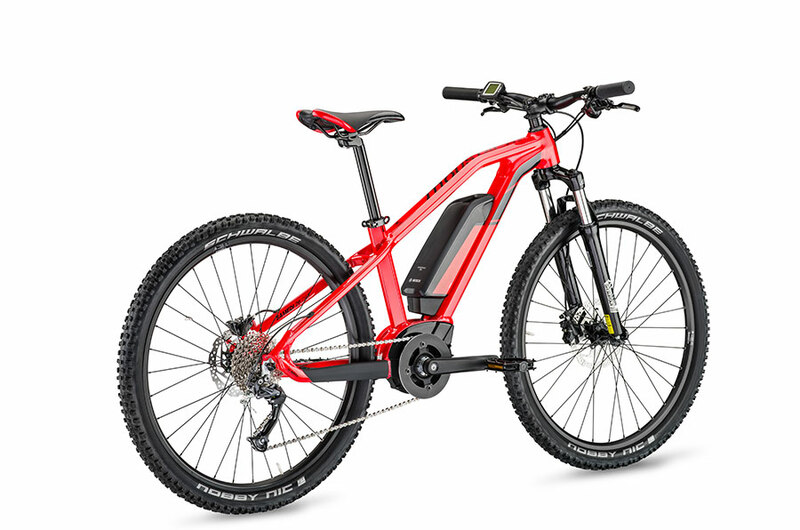 The 300Wh battery has plenty of capacity to keep you riding for hours, and is also the lightest available from Bosch. 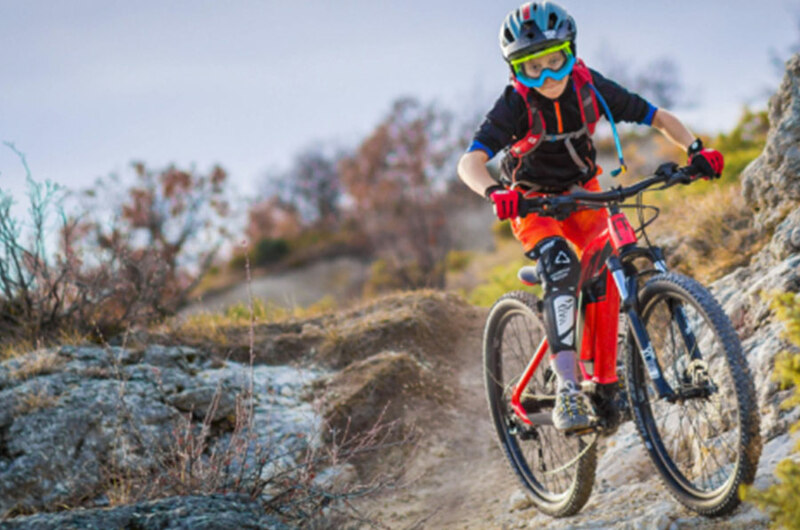 Want to prise your kids off the playstation and into the great outdoors? This is the answer!